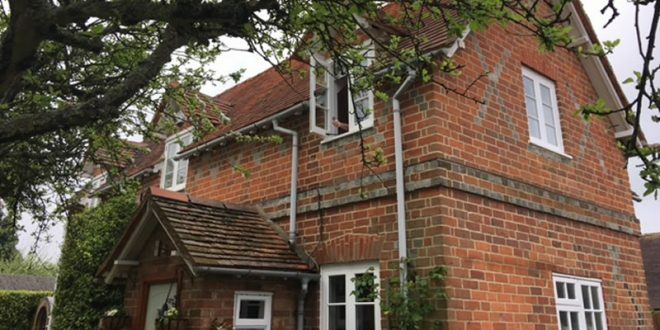 At a house in an Berkshire village Herald Joinery supplied and fitted some bespoke hardwood casement windows and used high quality slim double glazed units manufactured by our sister company, Slenderpane. 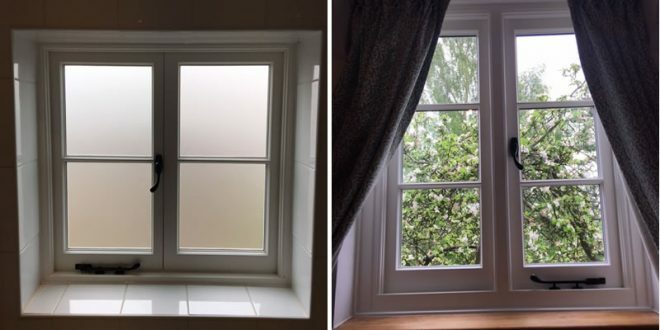 The windows were hardwood flush casements with traditional ovolo mouldings and slim glazing bars, double glazed with high performance Slenderpane acoustic units. 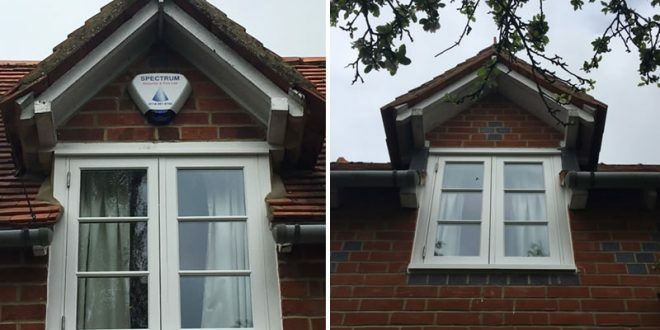 The windows were fully weather sealed and fitted with a multi-point locking system. Finished with our high quality microporous paint system and installed by Herald Joinery’s expert team of fitters. 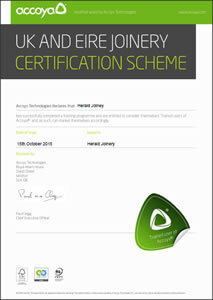 Herald Windows are trained users of Accoya and are members of the Accoya Certification Scheme. 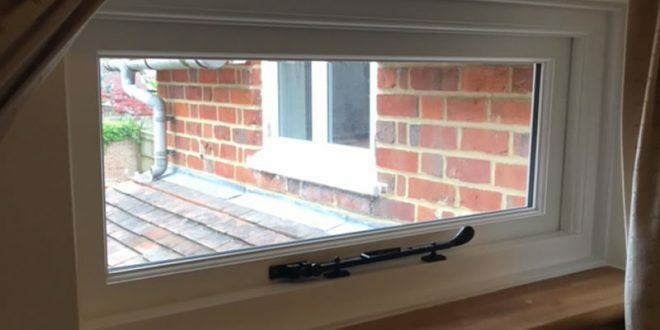 We supply and fit windows mainly in London, Middlesex, Hertfordshire, Buckinghamshire, Berkshire, Oxfordshire and Surrey. Other areas will be considered dependant on the number of windows required. Garry did an excellent job of fitting the windows, thank you. The neighbours have been complimentary about the new windows and we have noticed how much warmer it is inside with the enhanced draught-proofing and higher quality glass. It is also noticeable how much lighter it is in the rooms with the narrower glazing bars. I just wanted to say how thrilled we were with the windows, thank you - I am very pleased that I decided to use Herald (definitely the right decision!). In fact, when the time comes to replace some of our existing windows I hope to return to Herald. We have already recommended your company to our decorators, who have, I believe, passed your name onto other clients. Many thanks for a good job well done.You could well be hearing from us again when we have recovered from the wedding. My carpenter is coming to fit the downstairs windows this Saturday, he was as impressed as I was with the quality of the windows, and I was particularly grateful for the excellent paint job. So many, many thanks. Your installers arrived promptly yesterday and removed the old frame and installed the new frame and fitted into this my existing windows and front door and door furniture. I am very pleased with the result and take this opportunity to thank you and Beverley and David for all your assistance. Highly recommend Herald Joinery, very satisfied with our windows. They were professional, efficient and tidy. Big thanks to Mike, Matt and Nathan for making the process as least imposing as possible! 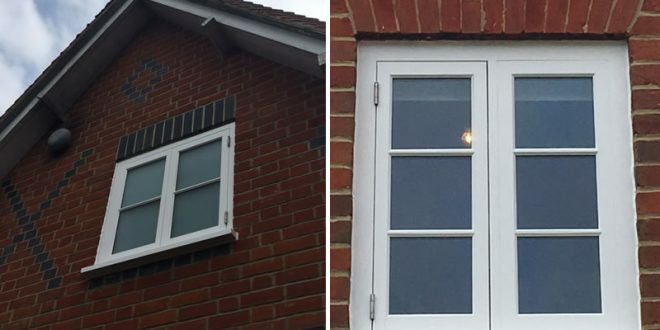 Both our mutual clients commented on how pleased they are with the Windows that have been installed. Un-prompted, both contractors also said what a pleasure it had been to deal with Herald Joinery, and that your installation teams have been incredibly helpful, neat and a pleasure to have on site. We too are very pleased with the new windows, and hope to find some more opportunities to send enquiries your way soon.